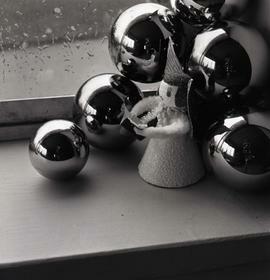 Black and white photograph for a Christmas Card. 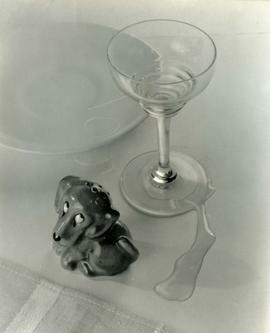 Black and white fine art photography. Black and white find art photography.